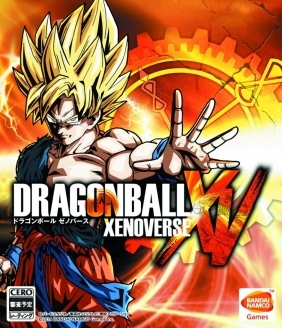 Dragon Ball: Xenoverse Steam Key - The best game keys for Steam for low price! Avatar – A brand new character based on the player’s wishes. 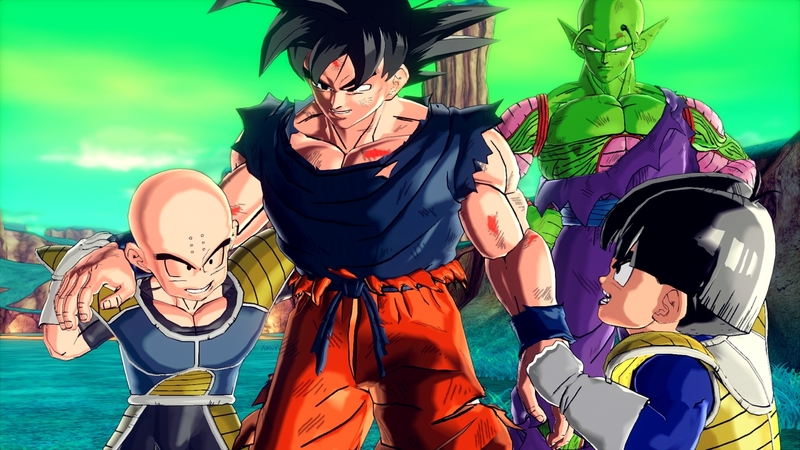 Choose an Earthling, Majin, Saiyan or Namekian and get on the battle-ground! New World Setup - A clock that once had stopped will start to tick again in the enigmatic and futuristic Toki Toki City! 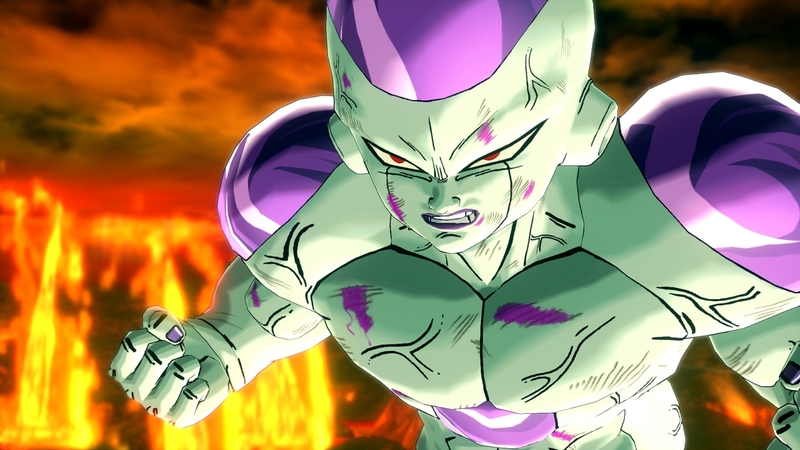 Original Battles – Be part of this game’s legacy and intervene in epic fights against ferocious and notorious foes such as Vegeta, Frieza, Cell and much more! 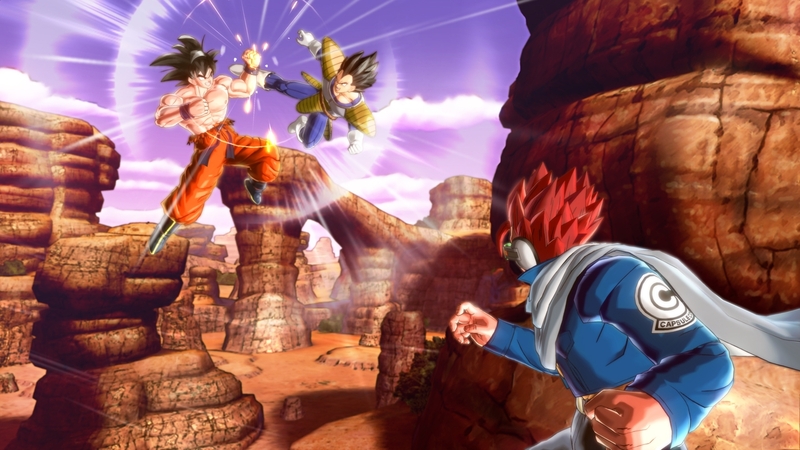 New Generation Fights – Enjoy your favourite manga on PlayStation®4 and Xbox One and Steam (PC)! Also on PlayStation®3 and Xbox 360. 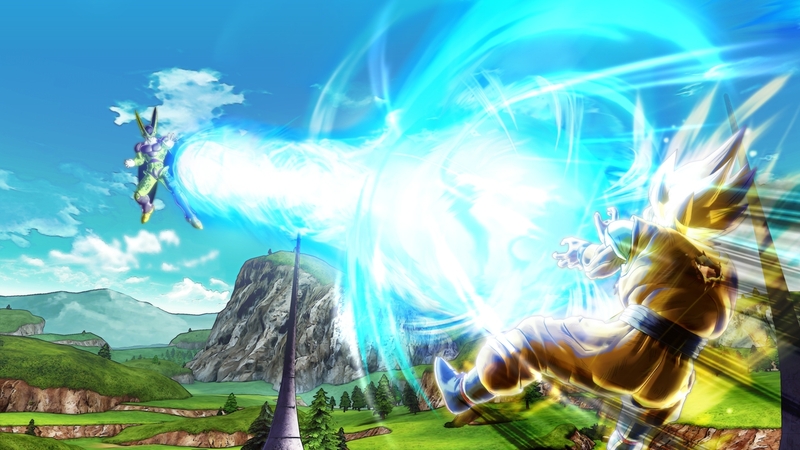 Buy Dragon Ball: Xenoverse for Steam on Games Republic and start playing today! We have only the best prices on the market and our frequent sales will blow your mind! Check out our catalog of games for Steam, Uplay, Rockstar Social Club and other DRM platforms. Cheap games, awesome deals and only official distribution! 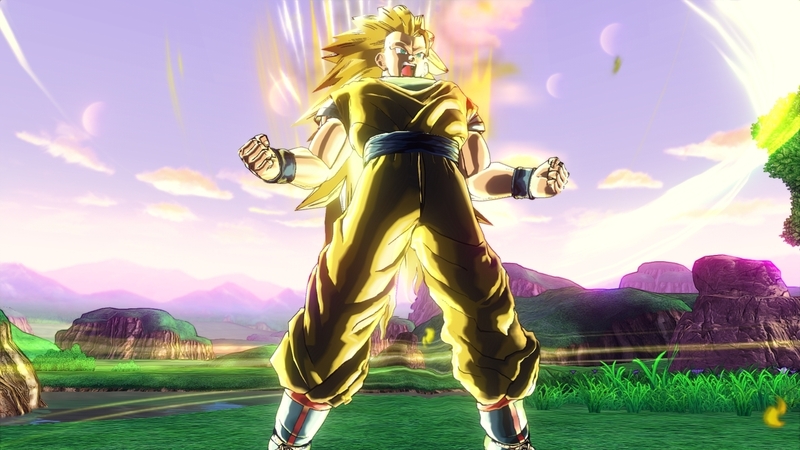 Legal notice: ©BIRD STUDIO / SHUEISHA, TOEI ANIMATION ©2013 DRAGON BALL Z the Movie Production Committee Game ©2015 BANDAI NAMCO Games Inc.